One of the most controversial computer games of all time – DOOM – has now moved into virtual reality. How scary (and violent) is it, then – being placed in the middle of the action? I tested DOOM VFR on an HTC Vive setup in my living room. 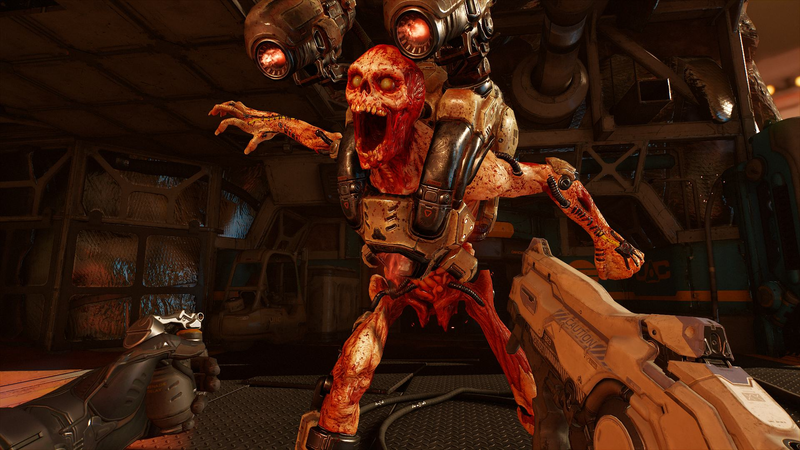 You can google translate my article here: 5 things I learnt from playing DOOM in VR.